Home Yoga Accessories Cork Yoga Blocks: Which Brand to Choose? Are you confused when there are lots of brands for cork yoga blocks? Well, you have a right to get confused because I know more than 50 brands in cork yoga blocks. But relax, I will try to review them and try to provide you the product details so that you will be able to decide which cork yoga brand to choose. You might think that all of the cork yoga blocks are the same or similar. You are actually right about it. Some of them are cheap and some of them are very expensive. The size of the cork yoga blocks and the quality of them are matters. Let’s explore which one is better for you. You might be familiar with Lululemon, Gaiam or Manduka when you search for yoga mat brands. Hugger Mugger is not very popular among yoga mats but its cork yoga blocks are enjoyed by many people. Hugger Mugger is one of the most eco-friendly yoga brand and its yoga blocks also prove this. The quality is great and you can use it for many years. You will feel the advantage in staying at balance. Some of the people find that Hugger Mugger cork yoga blocks are very heavy and it is hard to carry on with you. You can also find it hard to use this block on standing yoga poses. For example, using it between your legs. They are okay when you use them on the floor. The price is around $20 so it is very close to the average price. Tip 1: If you care about the quality and the eco-friendly products, go with Hugger Mugger. 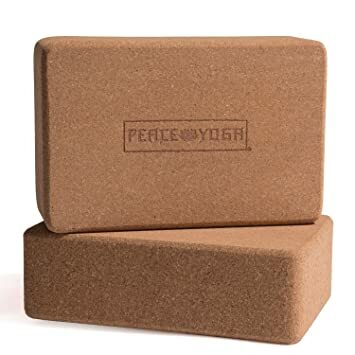 Peace Yoga Cork Blocks come with 2 blocks. 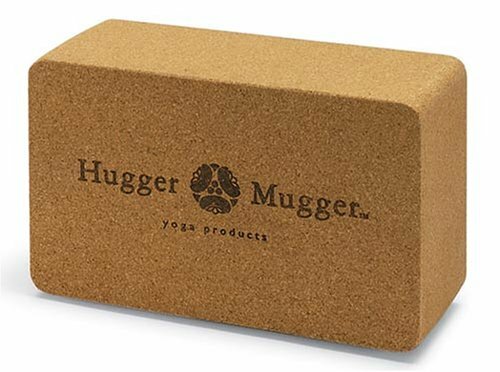 The price is around $17 too, almost half of Hugger Mugger Yoga Block. You will have 2 blocks at a very reasonable price. The advantage is Peace Yoga cork blocks are very light. You can easily carry on. Well, they are not very eco-friendly and you will smell the chemical when you just purchase them. After using them for a few weeks, the smell goes away though. One of the cons is that Peace Yoga does not stand so long. After using them a year, the cork generally begins to crumble. Tip: If you are a beginner in yoga, go with Peace Yoga as the price is very affordable. Another eco-friendly block and does not smell chemicals! 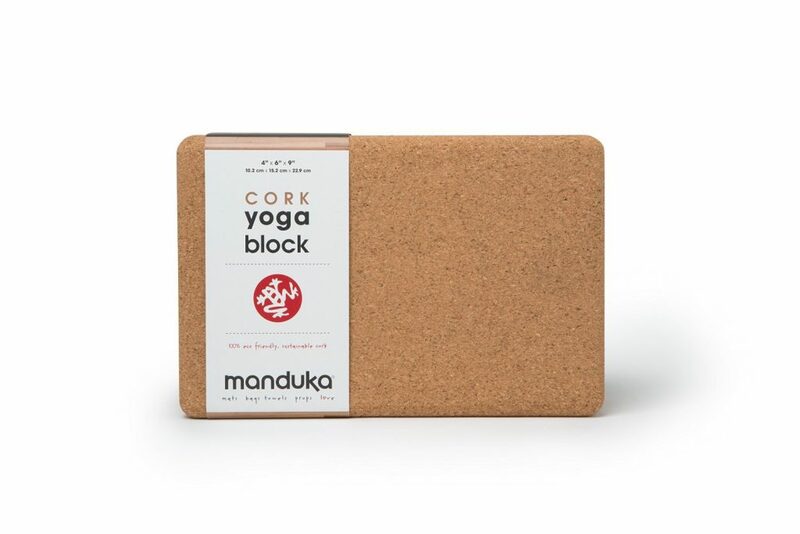 Manduka Cork Yoga Blocks also do not absorb the sweat so you will always enjoy the good smell of your blocks. You will enjoy the stability during the balancing poses. Manduka blocks are also very heavy and you might find it hard to carry on them with you. You can enjoy them when you use them at home or during your yoga studio class. You might be confused between Hugger Mugger and Manduka. They are almost the same in quality and the price. Hugger Mugger is a bit cheaper than Manduka (Only 1 $). Manduka is slightly more elastic and less smooth than Hugger Mugger. There is really not so much different between them. Tip: Manduka Cork Yoga Block is like Hugger Mugger. If you are a Manduka fun, go with Manduka! Another affordable cork yoga blocks. The price is only $22.95 for 2 blocks on the market. They are a bit heavier than the other brands. You might enjoy the stability. You might find the smell is not very good. If you use yoga blocks to support your head, you might not enjoy the smell. The durability is not also very good. Tip: Go with Bean Products if you are a beginner! Tip: Go with Gaiam, if you care about the design and good quality. What are your thoughts now? 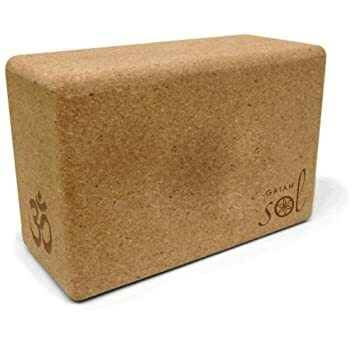 Do you know which yoga cork block brand to choose? If you also wonder which type of yoga block you should prefer, you might enjoy our Yoga Blocks article. You will find out how to use yoga blocks and which type of yoga block (wooden yoga blocks, foam yoga blocks, cork yoga blocks, etc.) is good for you.